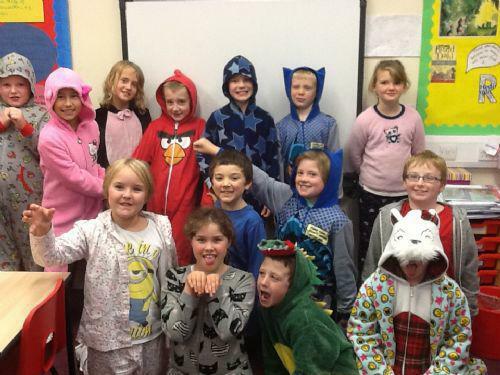 We have arrived at the end of another week, and this Friday we were all in school in our pyjama's! Thank you to everyone who turned up in their pyjama's and brought money or chocolate to support the tombola stall at the Christmas fair next Friday. This week we have continued with our new topic, learning about the works of Roald Dahl and Quentin Blake in our 'Partners in Rhyme' topic. We have already tried drawing in the style of Quentin Blake. Finally, thank you for the cards and presents that I was given for my birthday, yesterday. 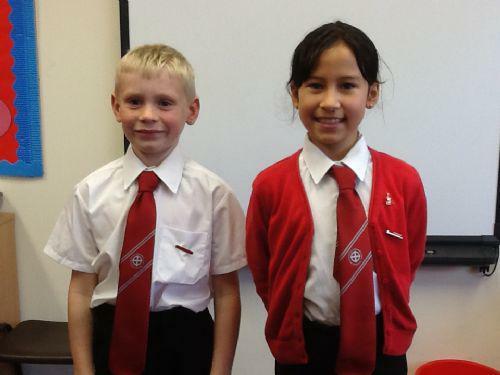 Spellings - This week we are practising plural words that end in an 'f'. I have asked the children to practise these words everyday next week. 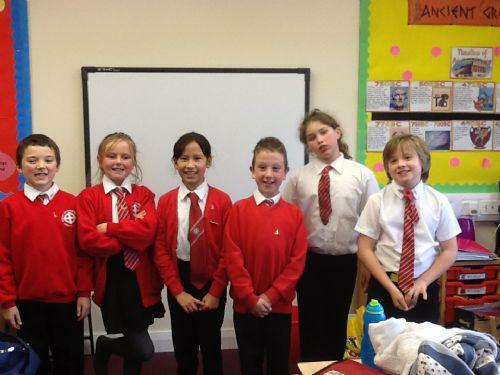 Maths - we are working really hard learning our times tables at the moment. The children have brought home some mixed times table sheets to practise. They can choose whether they want to time themselves or not, it's the practice that is important. 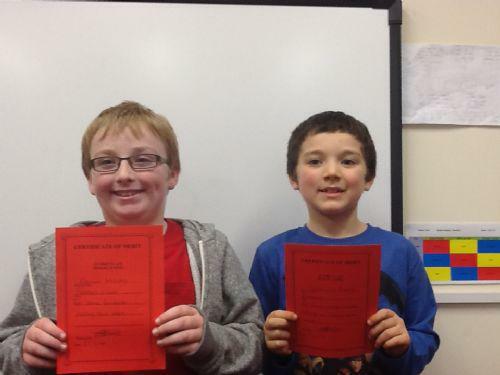 Well done to Connor and Jeremiah for receiving certificates in assembly this week. Keep up the good work!